We’re from a generation that is stereotyped for having a short attention span. Television shows and movies throw action scenes and plot twists at us all the time. 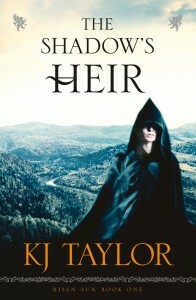 A combination of these reasons perhaps explains why I was bitterly disappointed in “The Shadow’s Heir” by K.J. Taylor. This book left me with a resigned sigh, though it began with such potential. 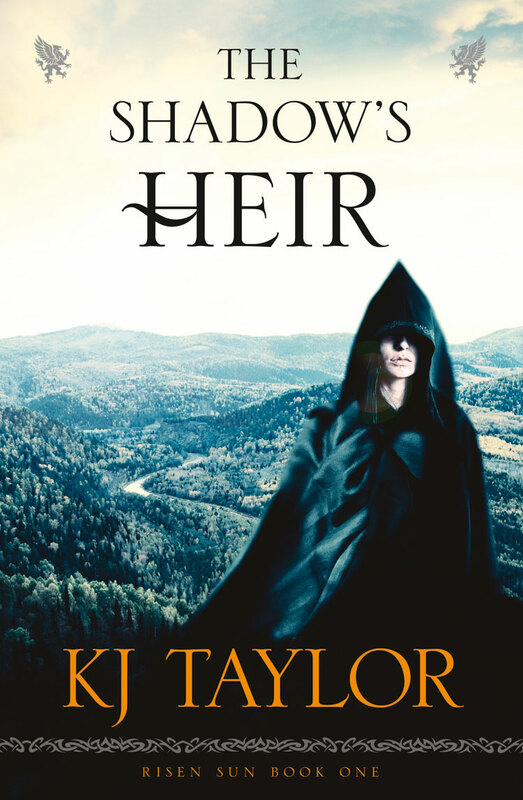 There was revenge, gods and goddesses, and traitorous family members, not to mention the near constant threat of war. With all this drama, why was I still unsatisfied with how it turned out? Having thought long and hard about it, I’ve decided upon the following: it doesn’t do you a lick of good to have all of these options at your fingertips if you don’t do anything with them. The land that the book is focused upon has divided into two parts due to a civil war many years ago. The north is full of people with black hair who are able to work with griffins (yes, the mythical creature exists in this story and is allied with the north) and the southern people have blue eyes. That’s pretty much all they have going for them, apparently. The north worships the goddess of the night and moon, while the south worships the god of sunlight and day. These groups have bad blood between them, the south having previously delegated all those with dark hair and without blue eyes (northerners) as slaves. Laela, our protagonist, has the hair of the northern province but the eyes of the southern. She isn’t sure if this means that she would be reviled in the north, but that’s certainly what it means in the south. She lives a humble life with Bran, the man who raised her. Upon his passing, Laela travels north in search of a better life. On her visit, she runs into Arenadd, who ends up being much more than he appears. Arenadd forms an instant attachment to Laela and from then on her life is full of tedious court drama, learning how to live life as a northerner, choosing between the land she grew up in and the land that she now calls home, and which god or goddess to favor. Exhausting, really, particularly when you take into account that Laela’s decisions will not only help her find her own identity, but will decide the fate of the northerners and southerners alike. Unfortunately, it doesn’t seem like any of this is ever going to happen. The story is more interested in talking about how things could go horribly wrong than actually having the characters plunge into major action. It’s slow is what I’m getting at.